The Icelandic horse is a breed of horse developed in Iceland. Icelandic horses are long-lived and hardy. 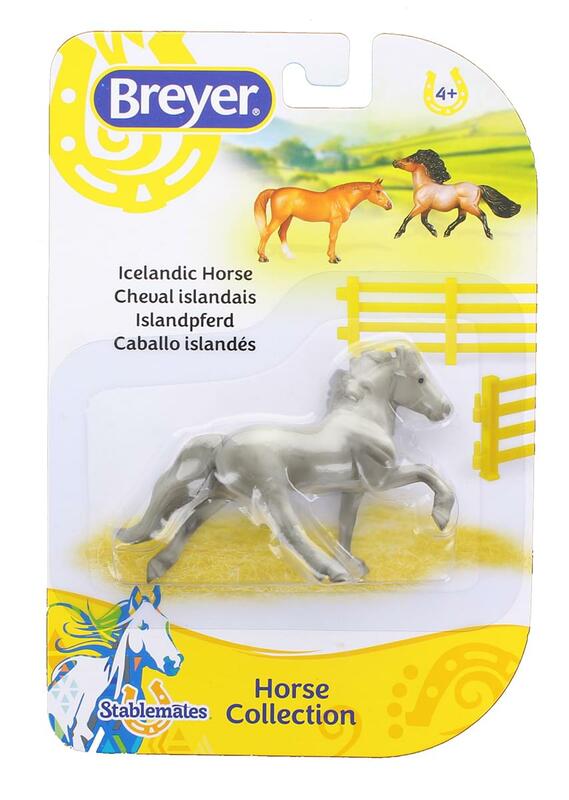 This model is a must have for fans of Breyer Stablemates horses.